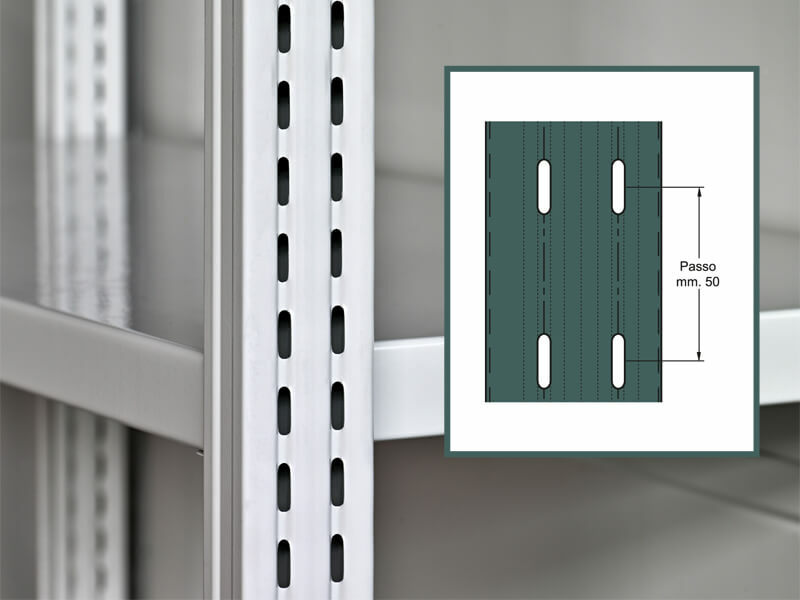 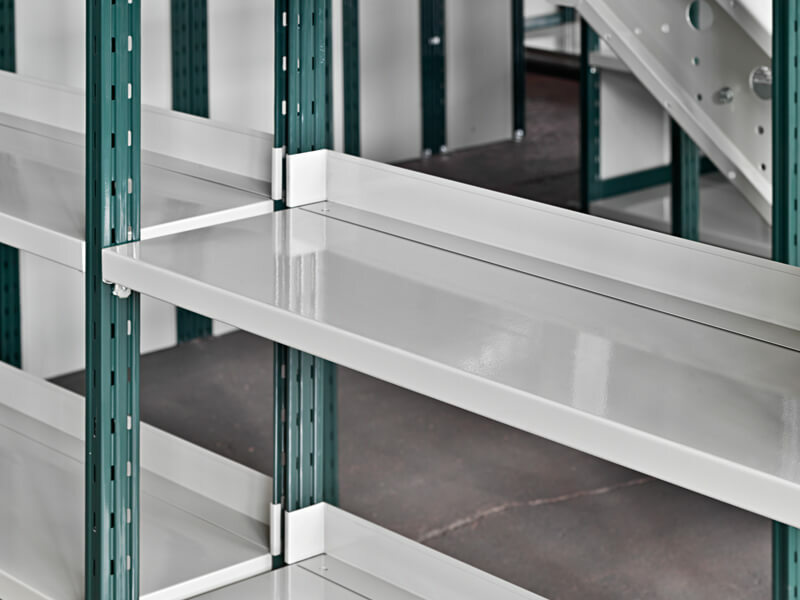 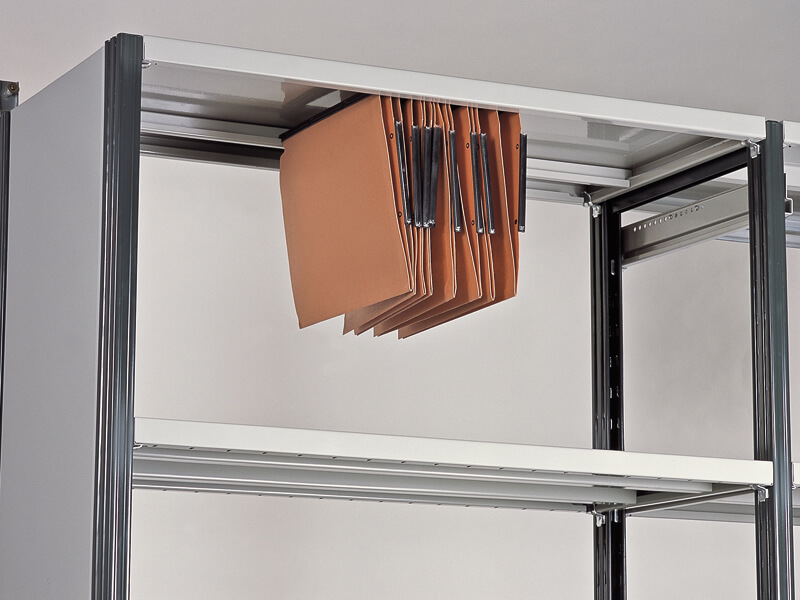 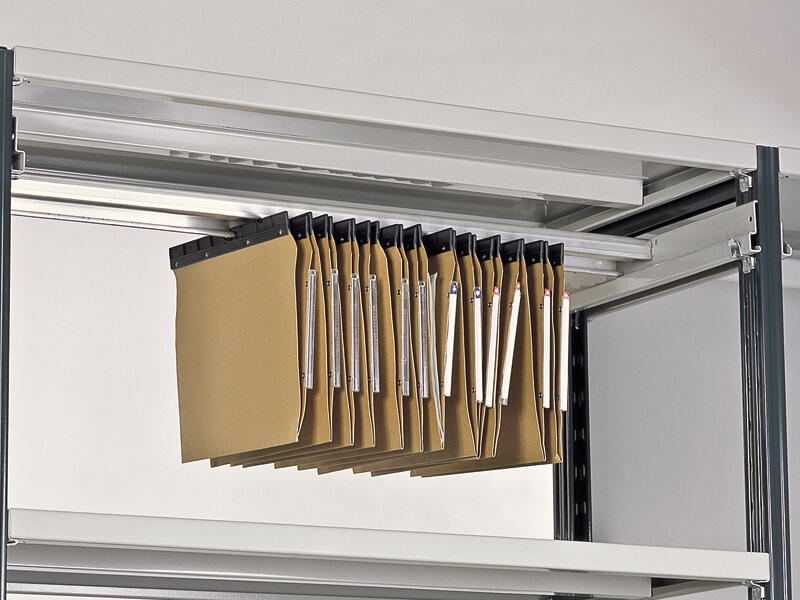 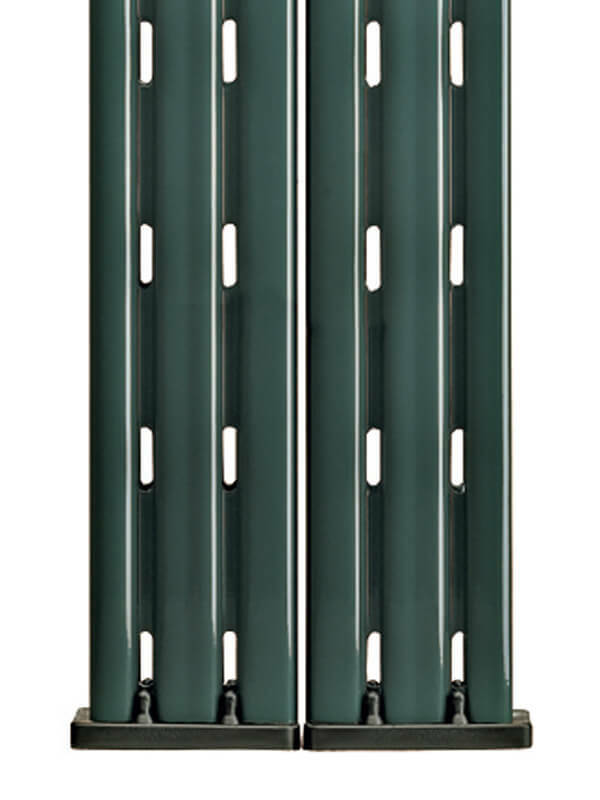 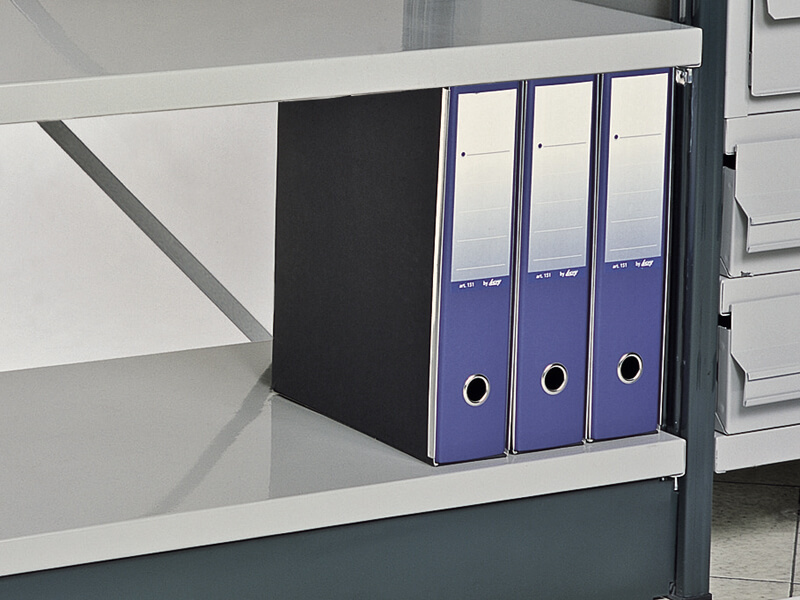 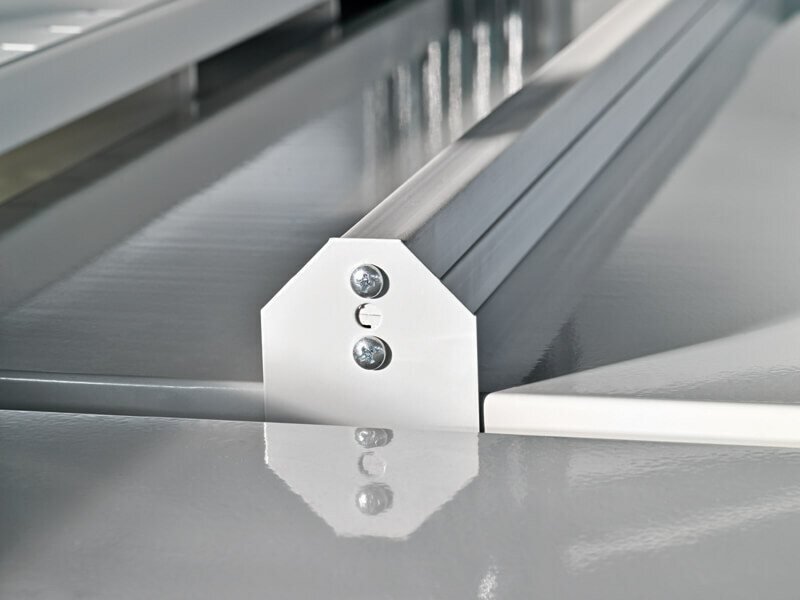 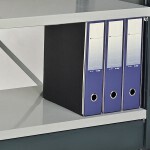 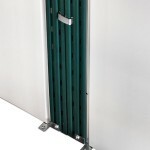 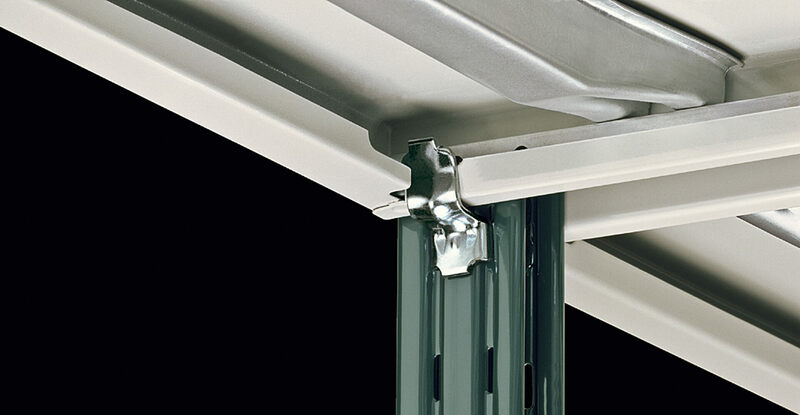 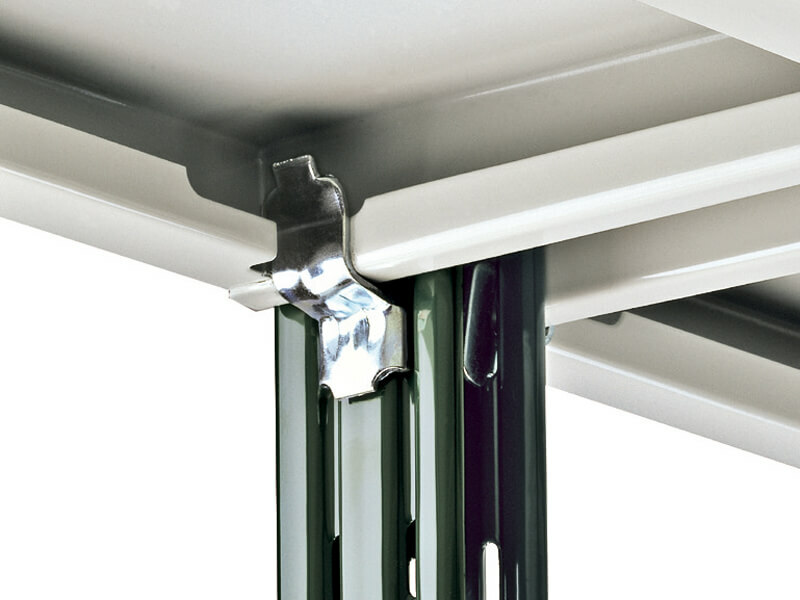 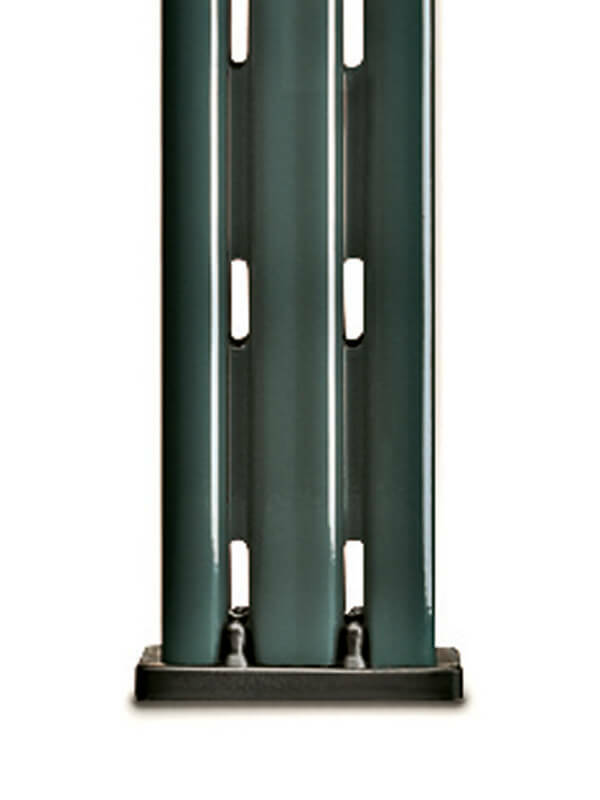 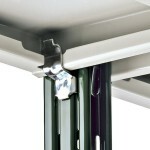 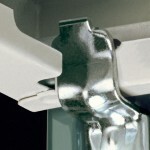 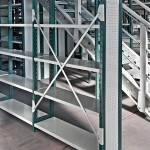 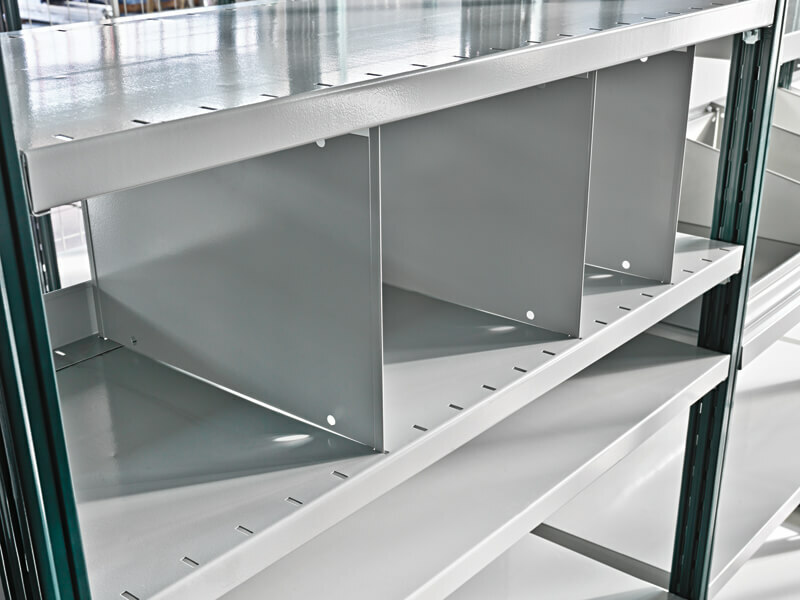 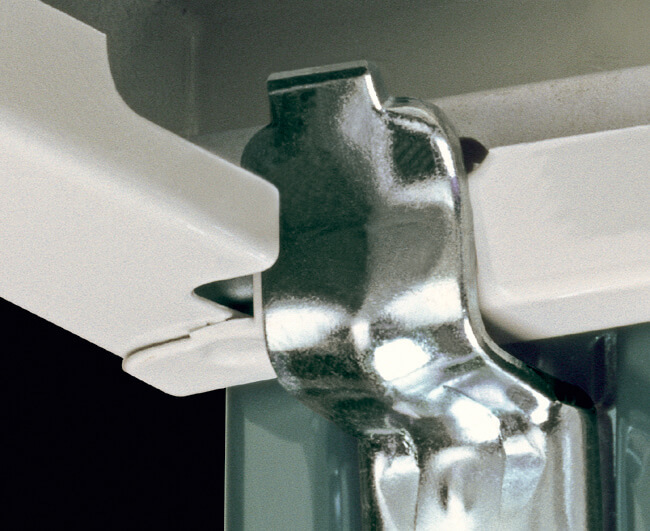 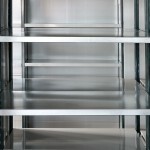 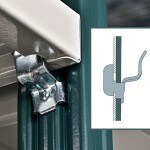 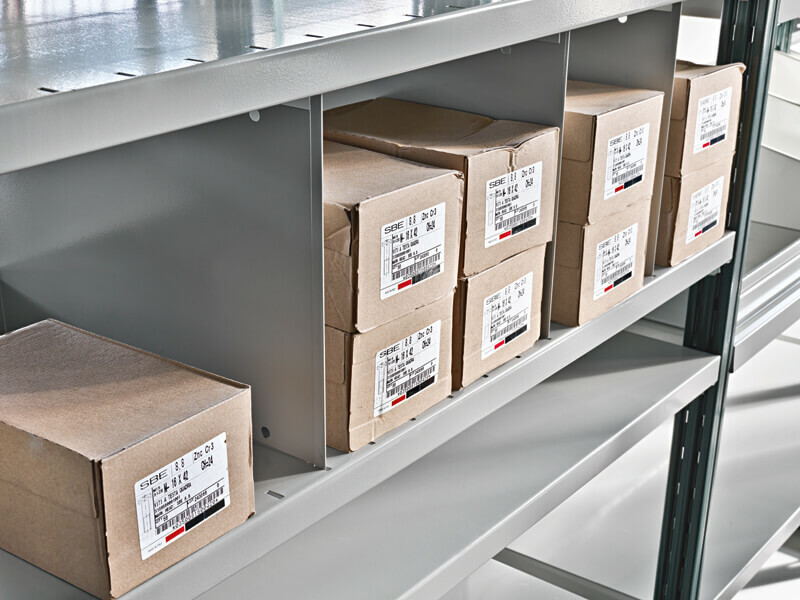 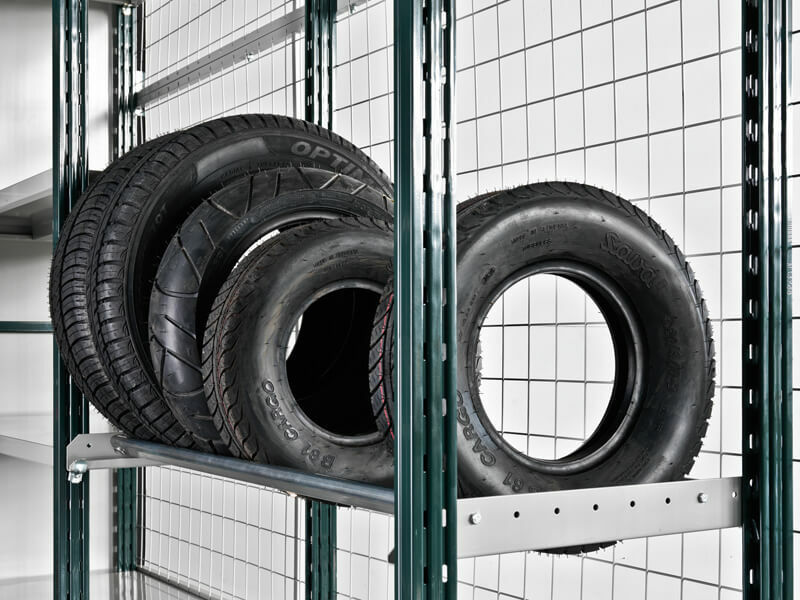 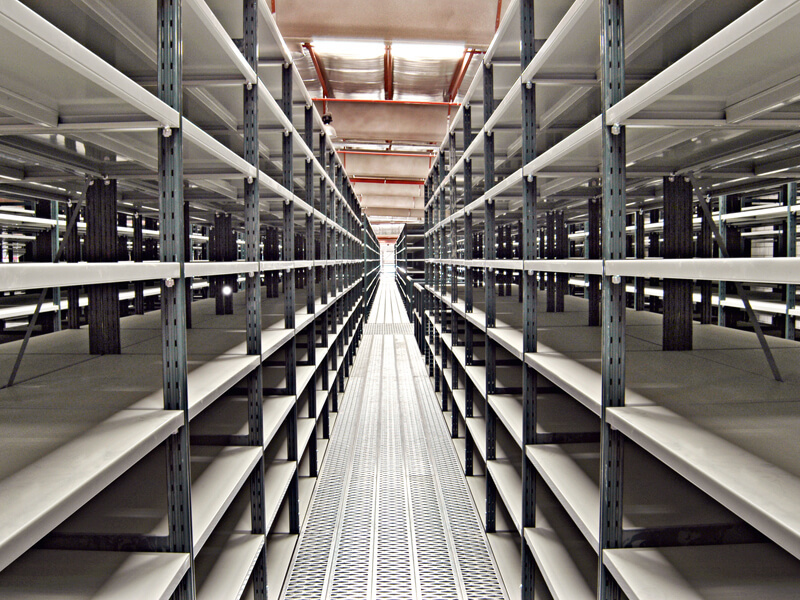 For light stock or stores, it can also be mounted on TRAIN bases without the need for bolting. 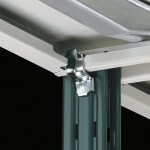 It also allows the creation of multi-level structures due to the possibility of fitting walkways. 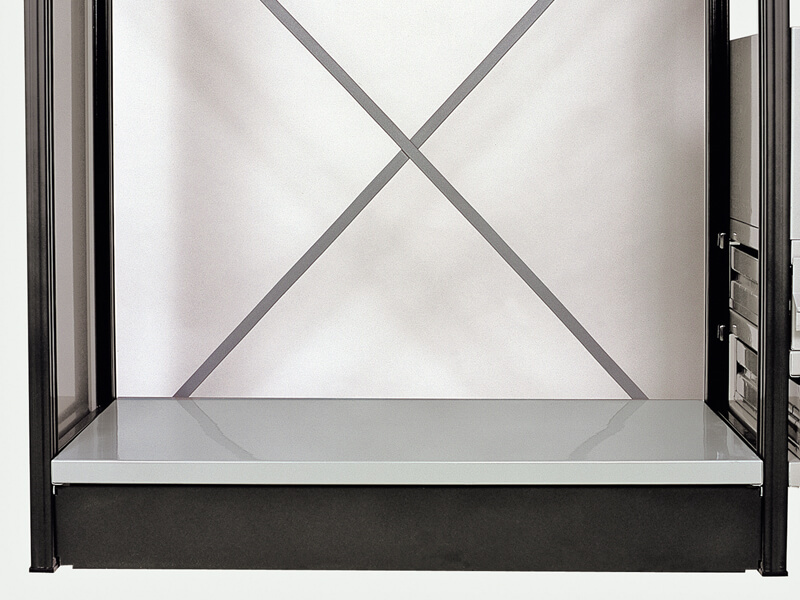 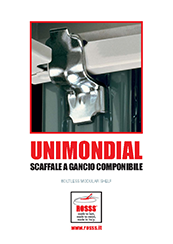 UNIMONDIAL is an innovation by ROSSS that has created an entire, new market category: that of a light hook shelves. 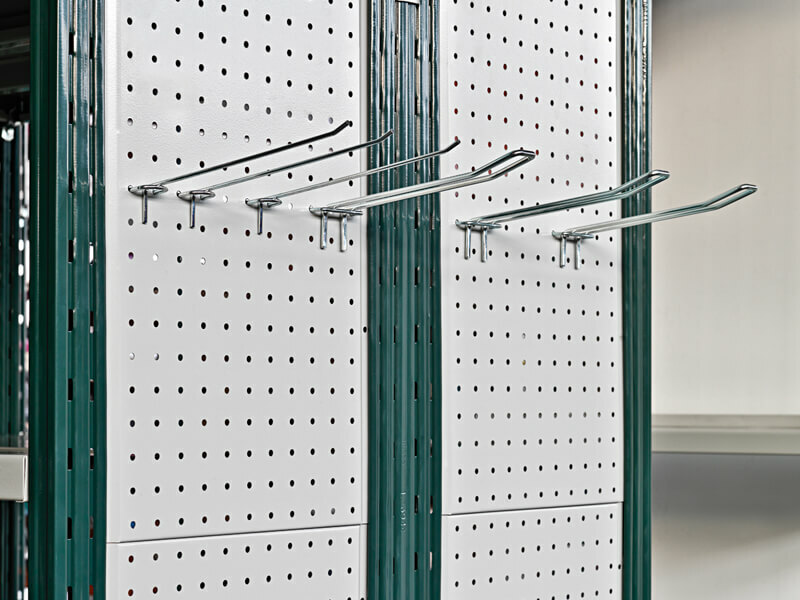 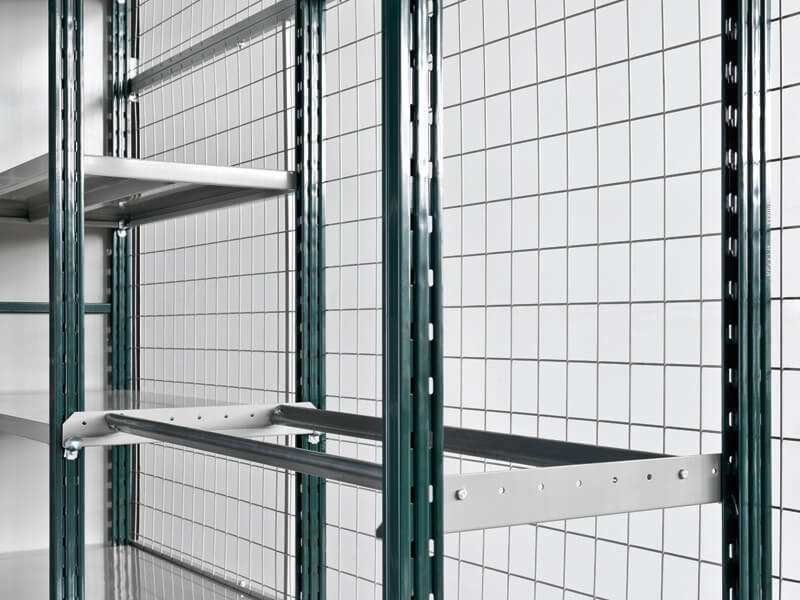 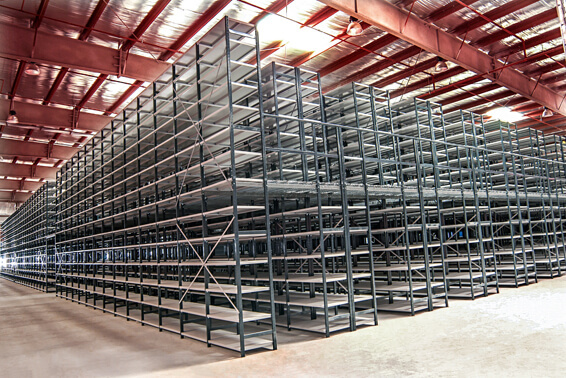 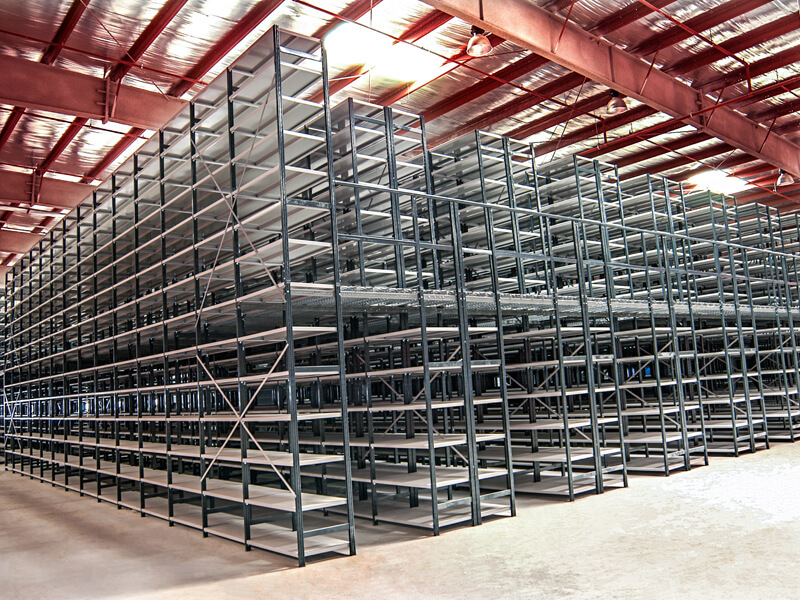 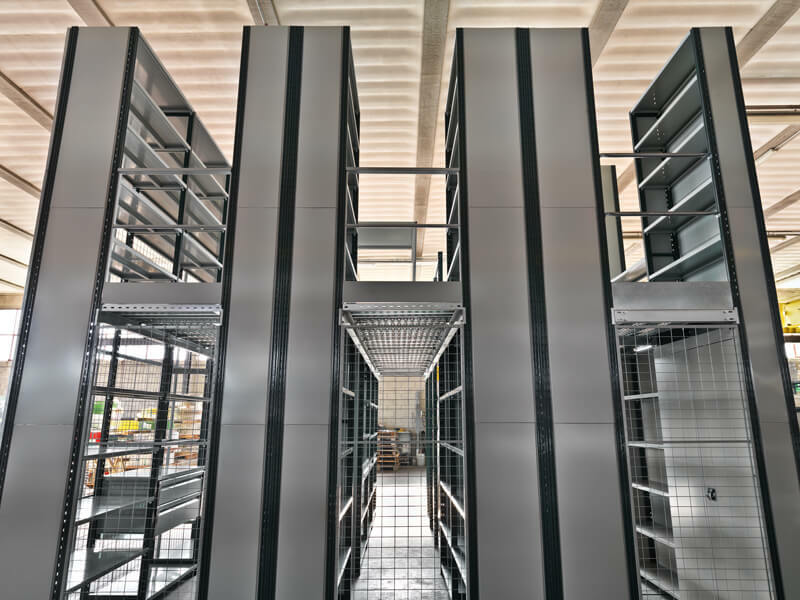 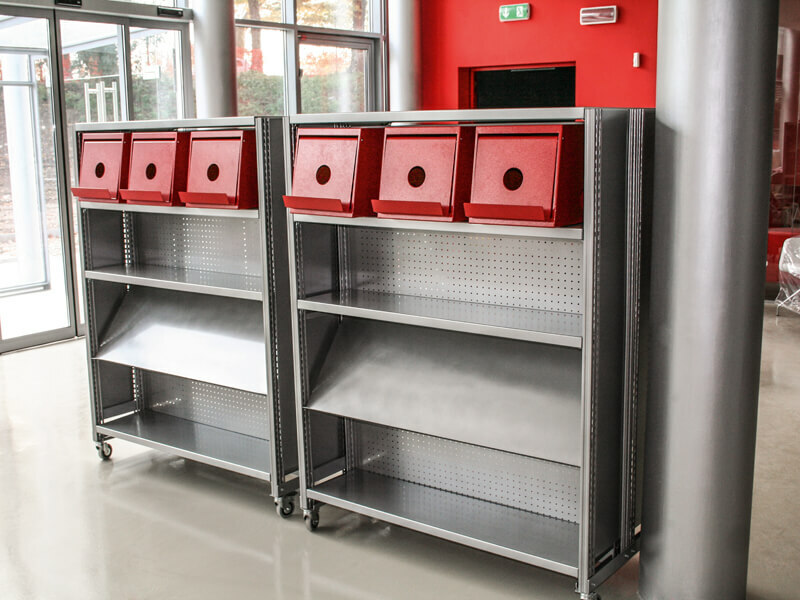 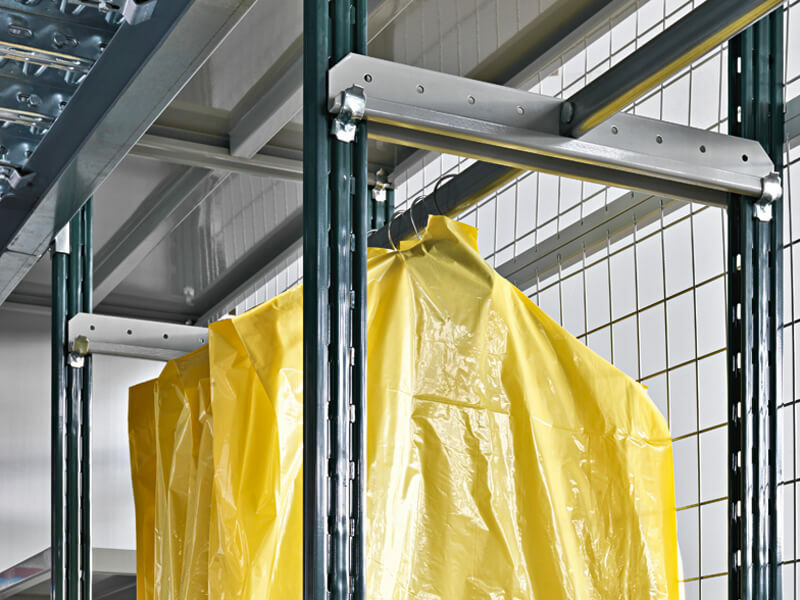 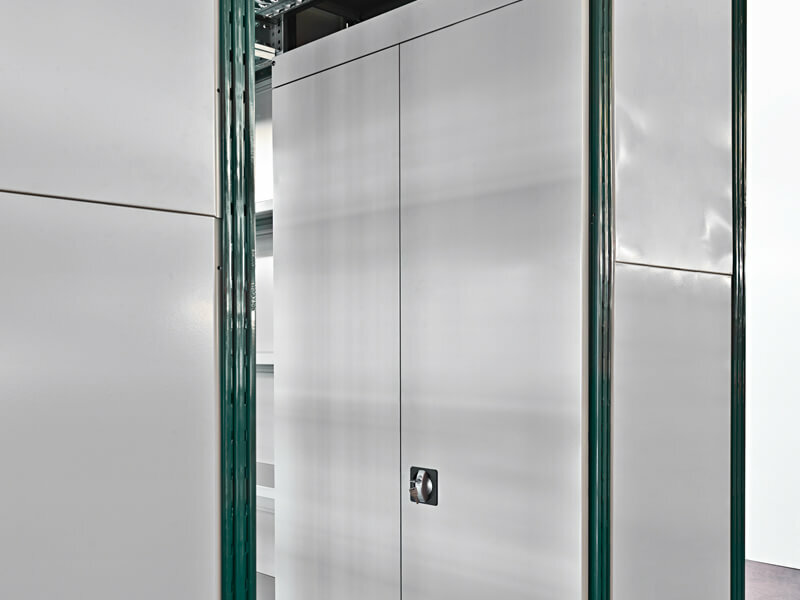 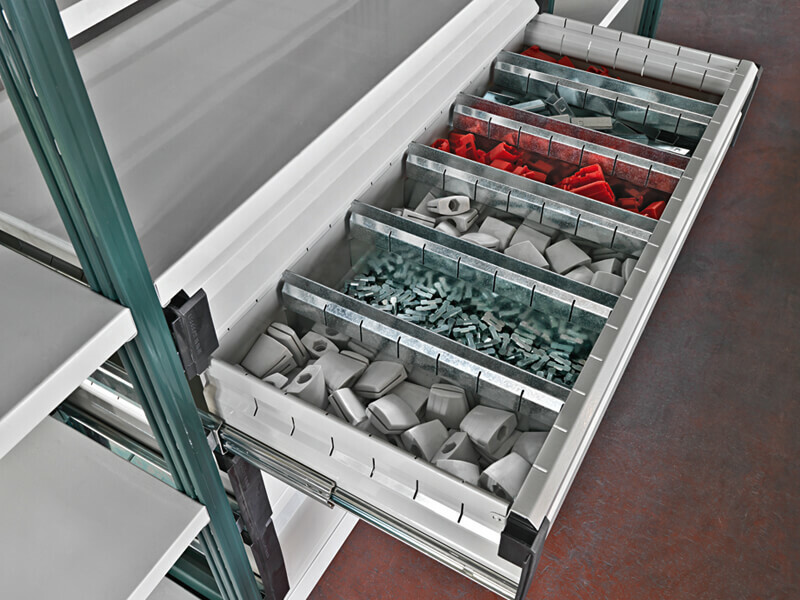 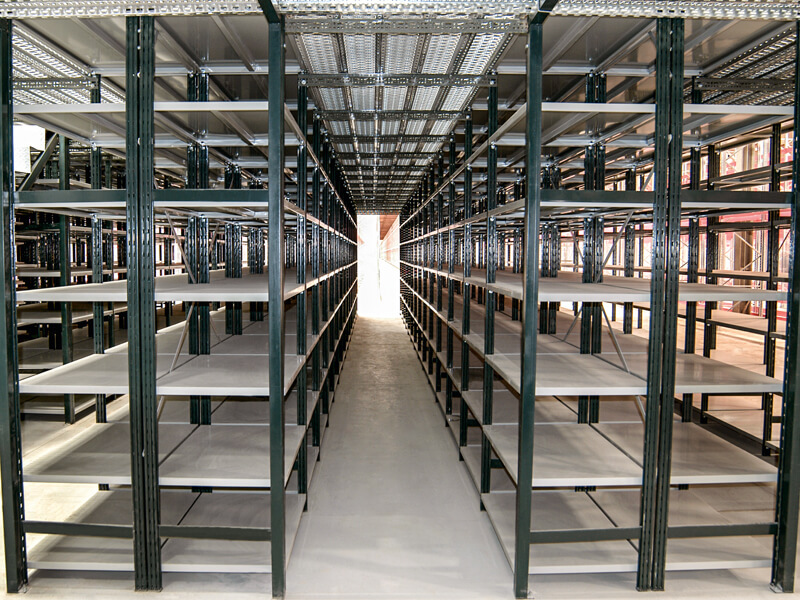 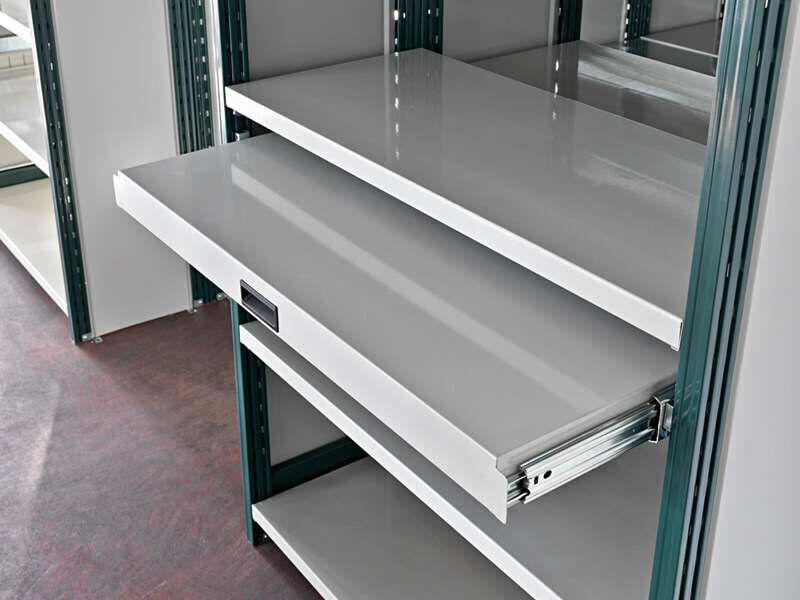 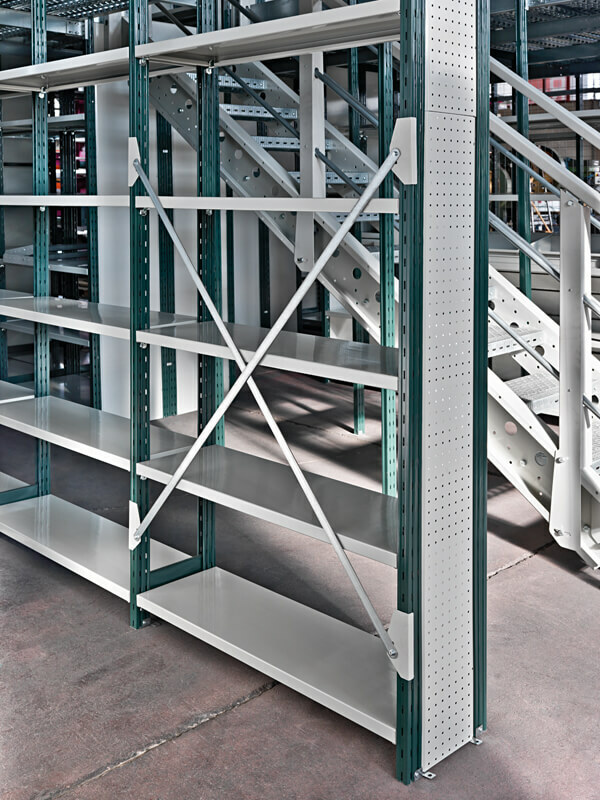 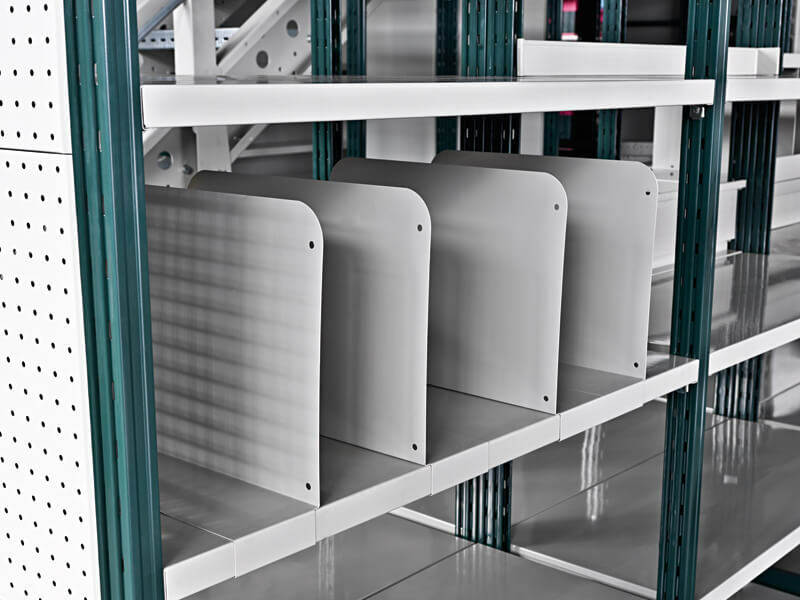 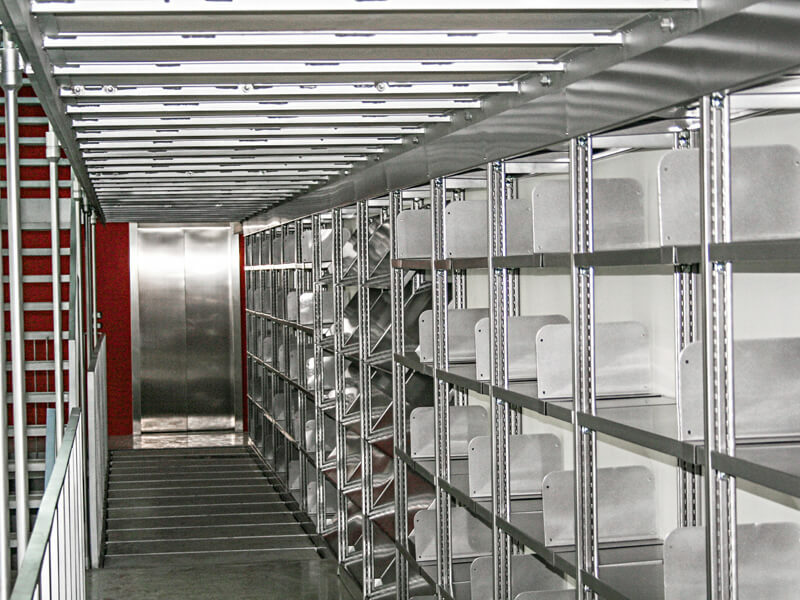 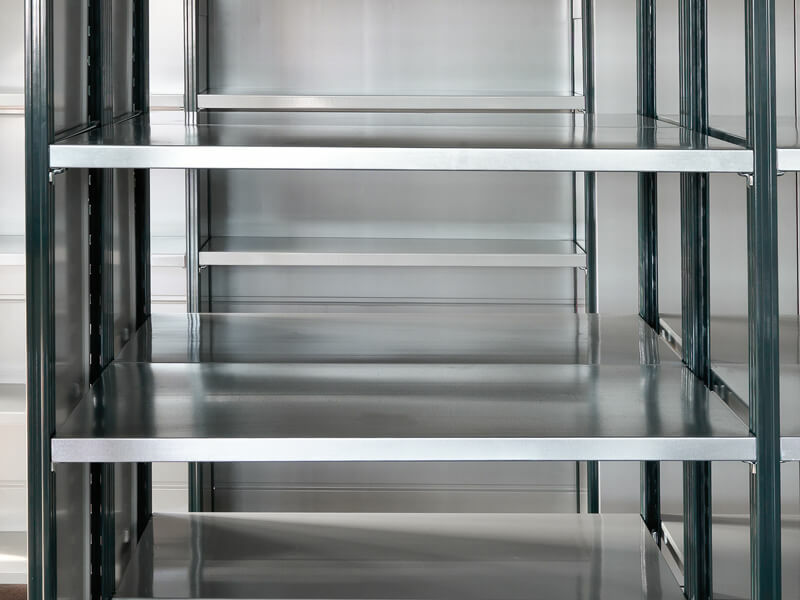 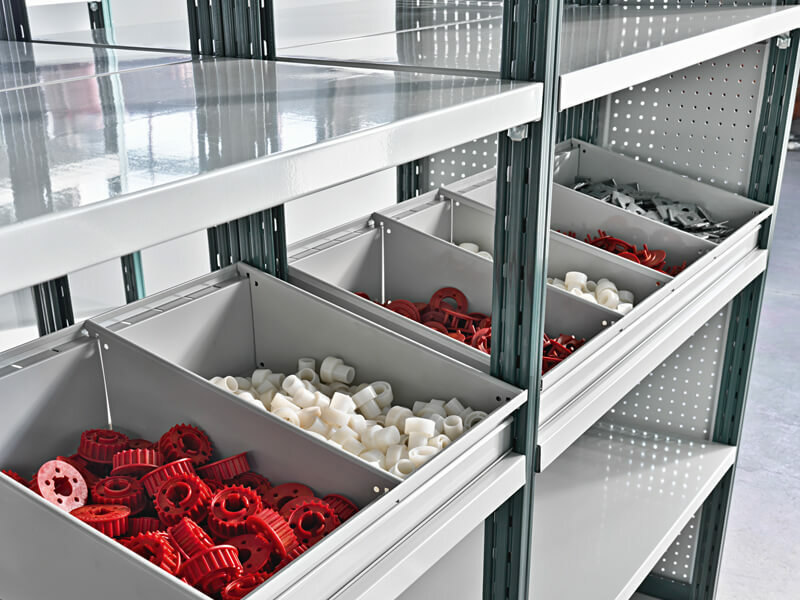 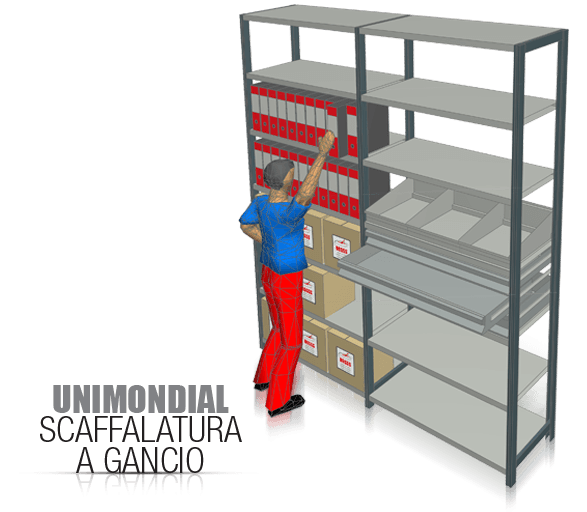 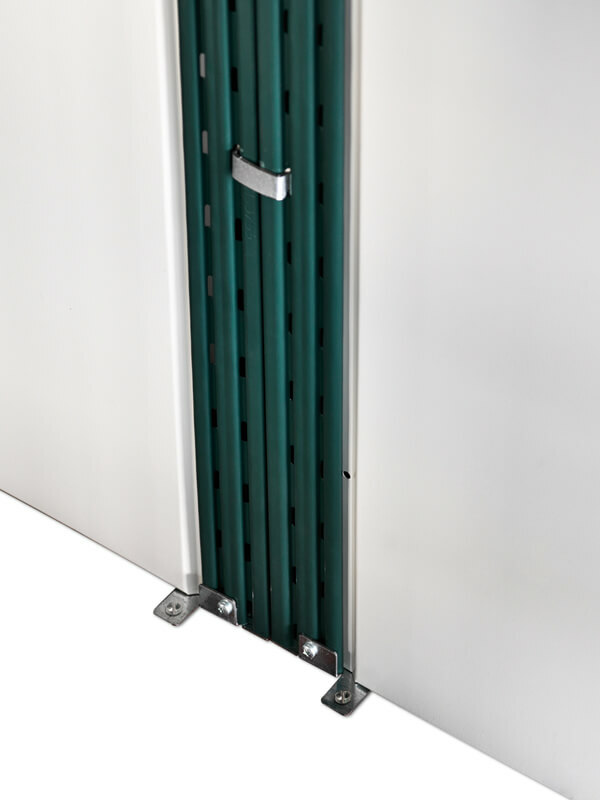 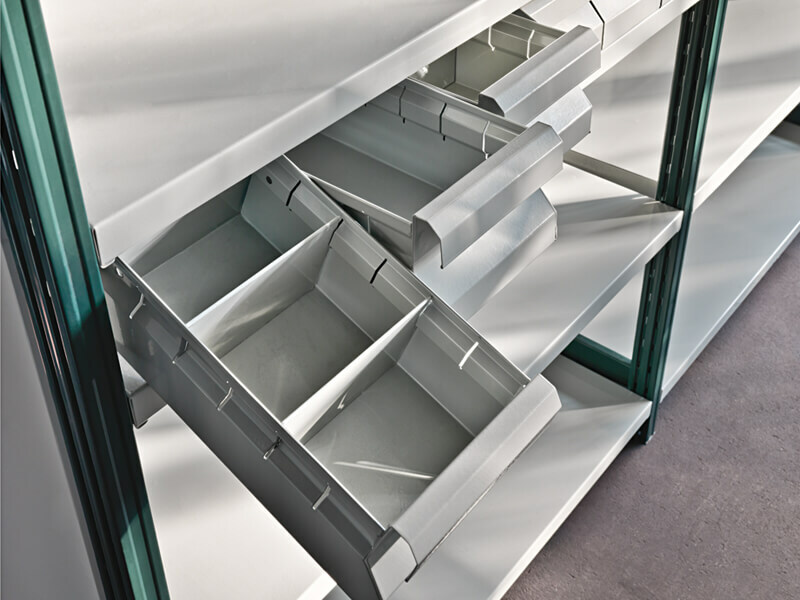 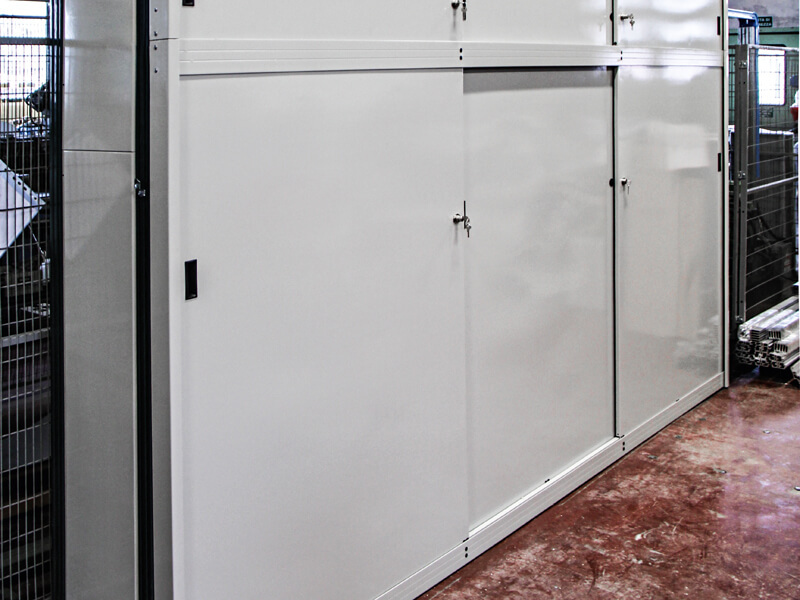 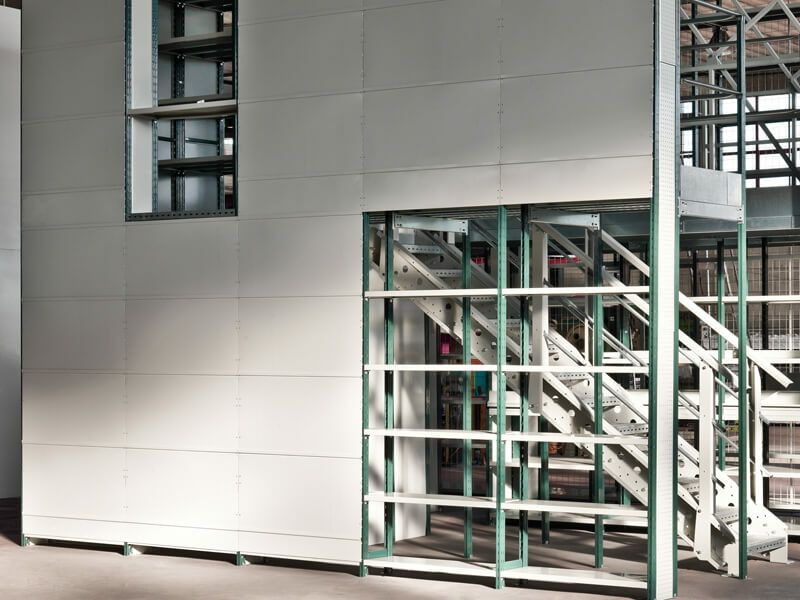 The easy expandability of Unimondial is guaranteed by its basic structure, painted and which can be completed with a full range of accessories, for rapid growth of storage space and a large differentiation of use. 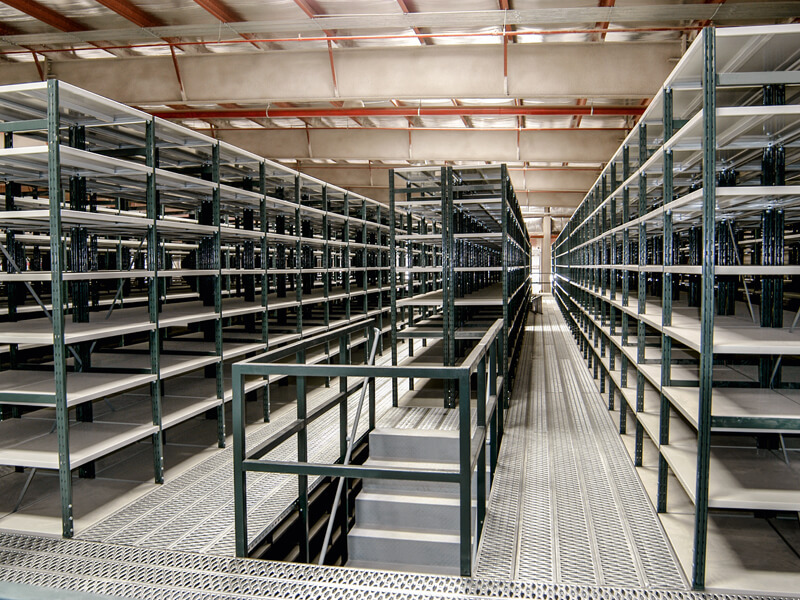 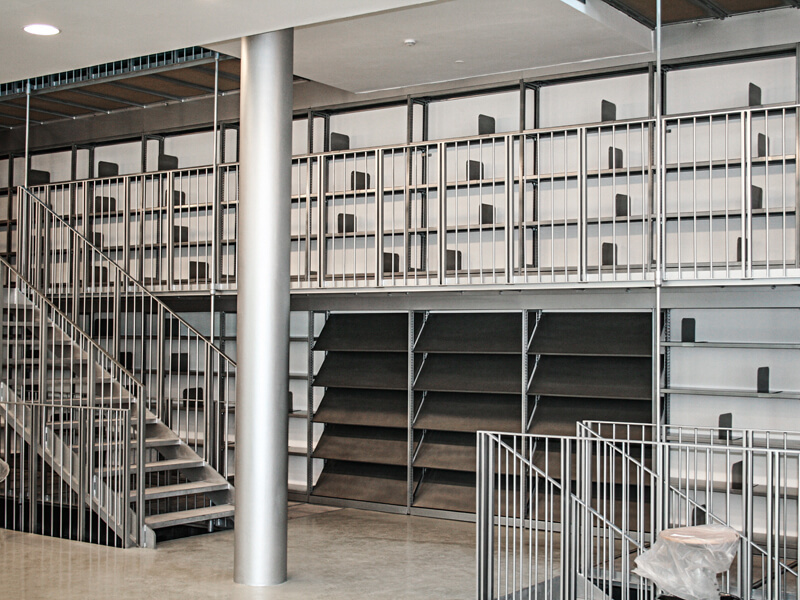 Unimondial may also hold reliable mezzanines. 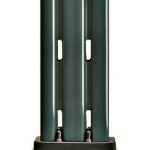 light and medium loads of all kinds. 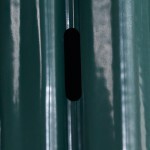 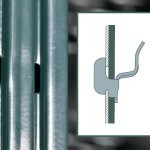 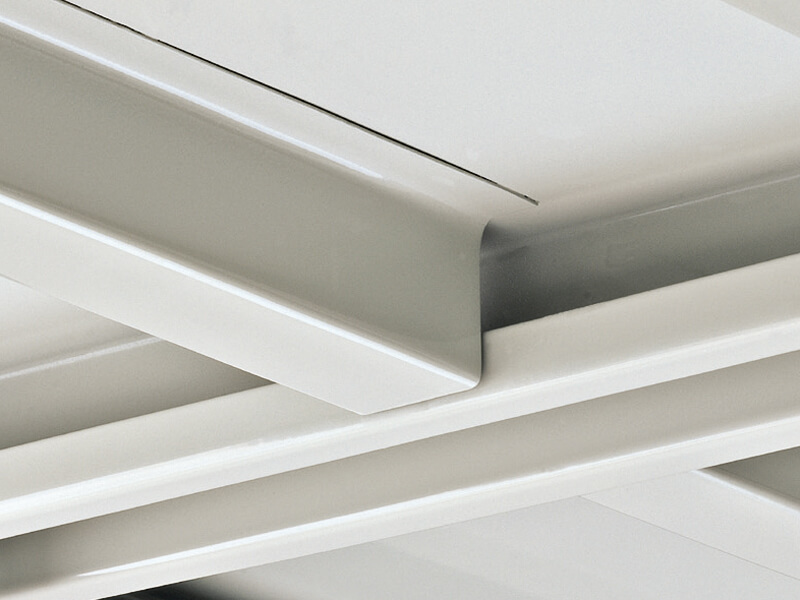 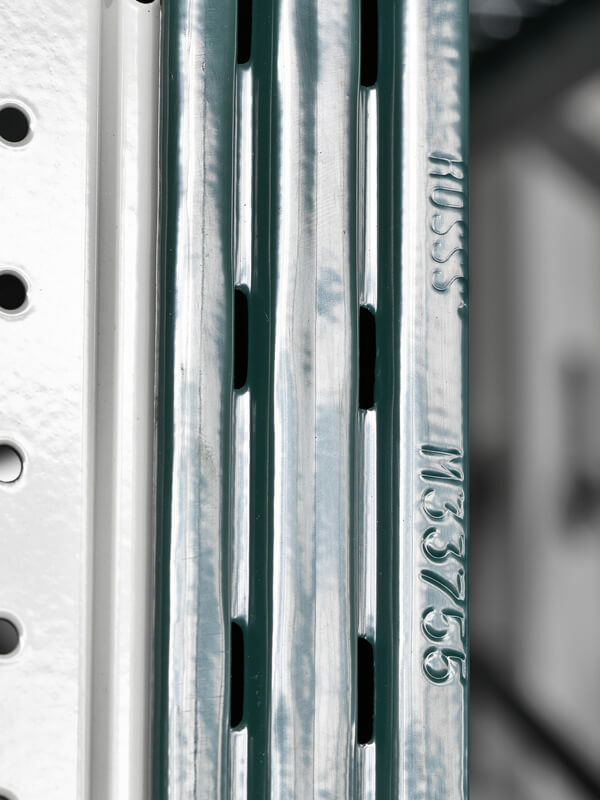 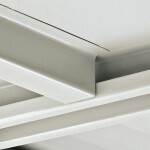 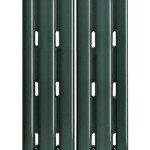 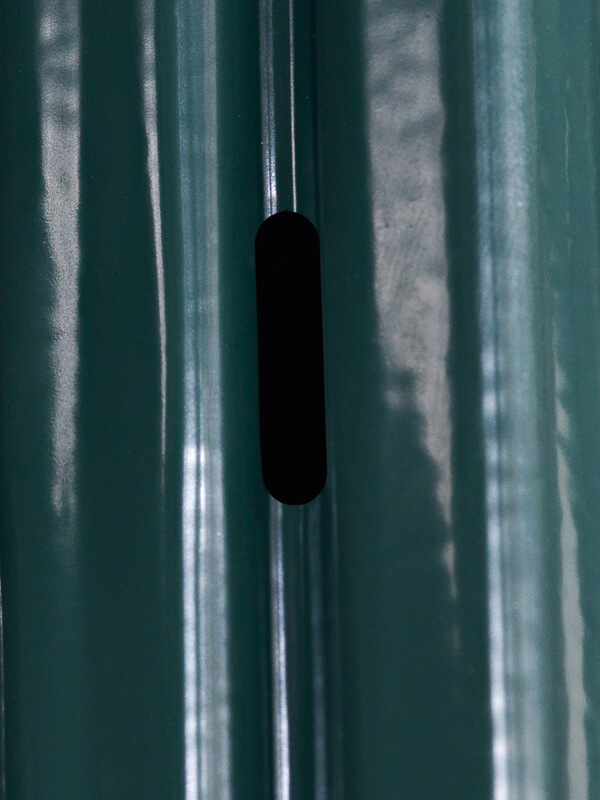 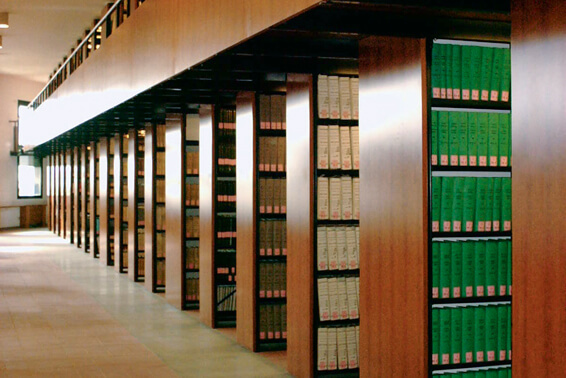 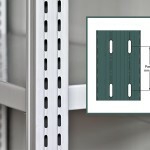 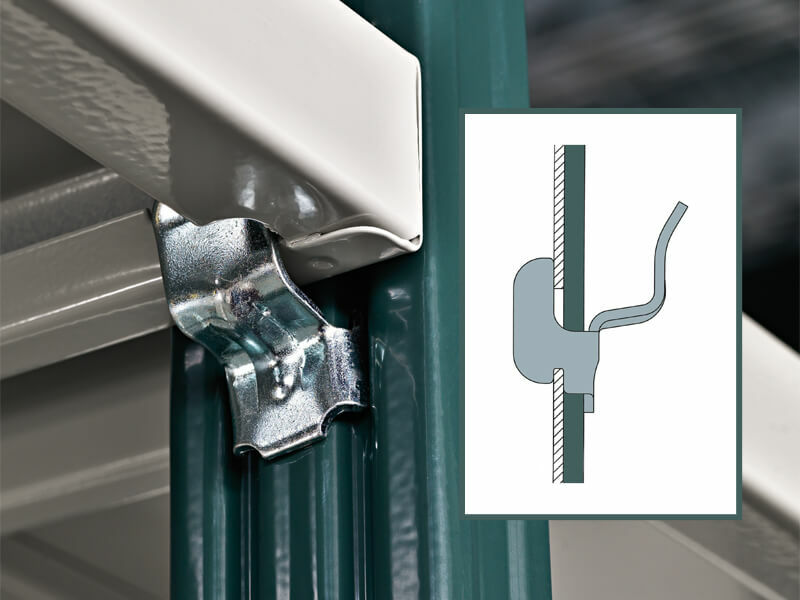 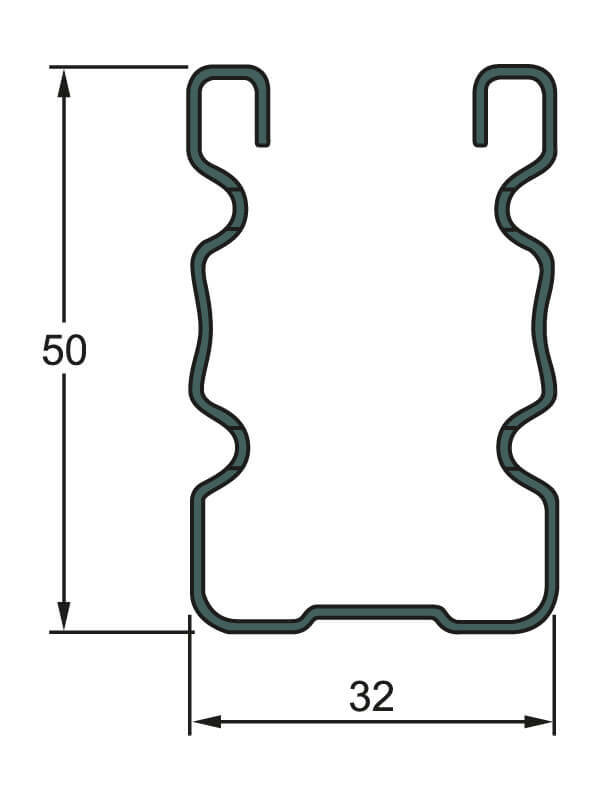 The perforations of the upright proposed by ROSSS are located in a recessed surface from the outer surface of the upright. 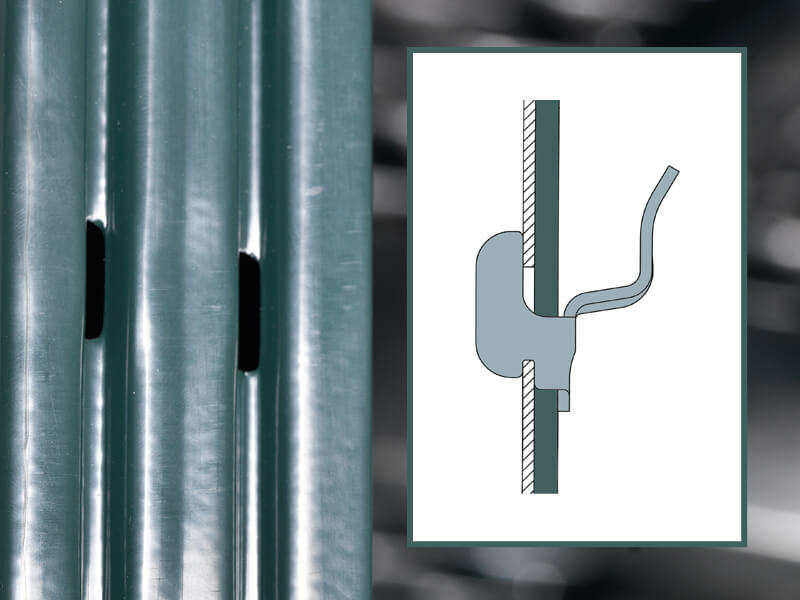 Because of this it is impossible for operators or goods to accidentally get caught in the eyelet during work, being the outer surface of the upright completely smooth and safe. 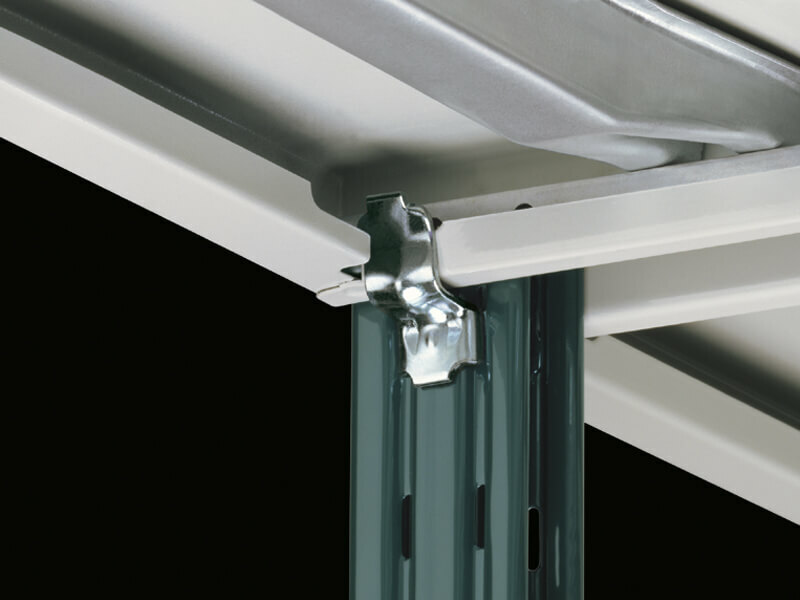 The steel used for making the cross beams is of type DC 01 with minimum unitary yield stress of 140 N / mm2. 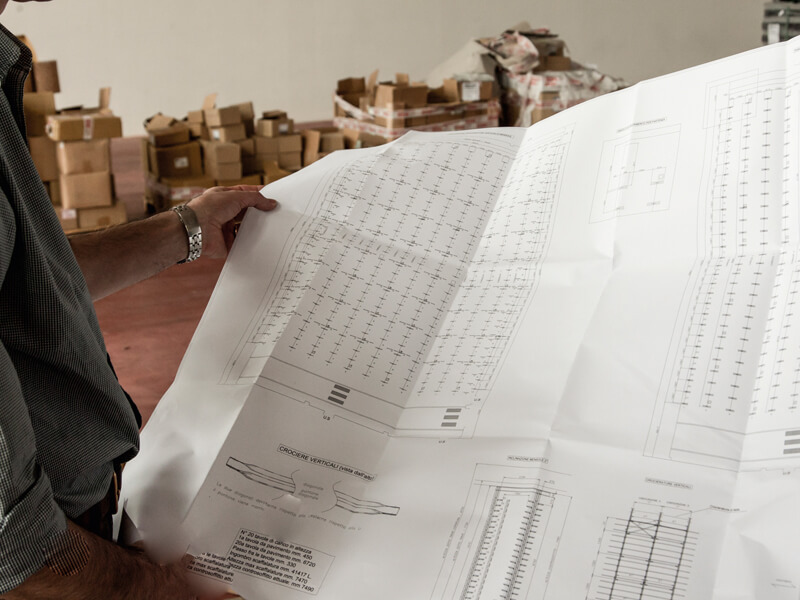 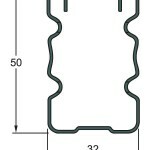 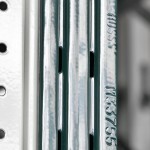 The product is made from coils, through moulding.